Have you ever heard of TOTORO?? I want to Say 95% of Japanese kid's had seen the animation movie called "TOTORO," and they love love TOTORO! TOTORO is a Japanese animated fantasy film written and directed by Hayao Miyazaki and produced by studio Ghibli. It was released in 1988. Studio Ghibli made 20 wonderfully beautiful and magical fantasy films since 1986. 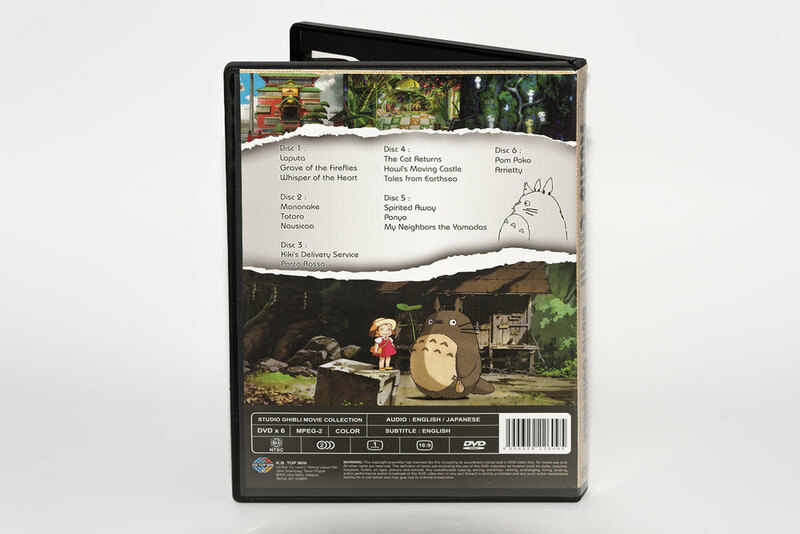 If you never shown TOTORO to your child, it will be a lovely experience to show that movie to your child. The story is magical and wonderful, and you can see an example of how Japanese people live in the country side. 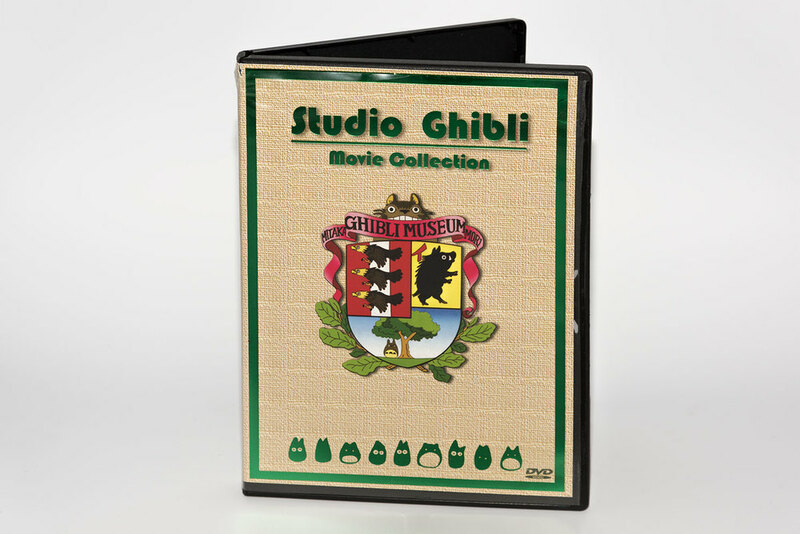 We have this Studio Ghibli Movie Collection DVD set. it has 6 DVDs in the box and 16 studio Ghibli movies in it. We enjoy this DVD box so much! Our favorite Movie from Studio Ghibli? Rock Mama : Howl's Moving Castle. Rock Papa : Spirited away. How about you? What's your favorite Ghibli movie?